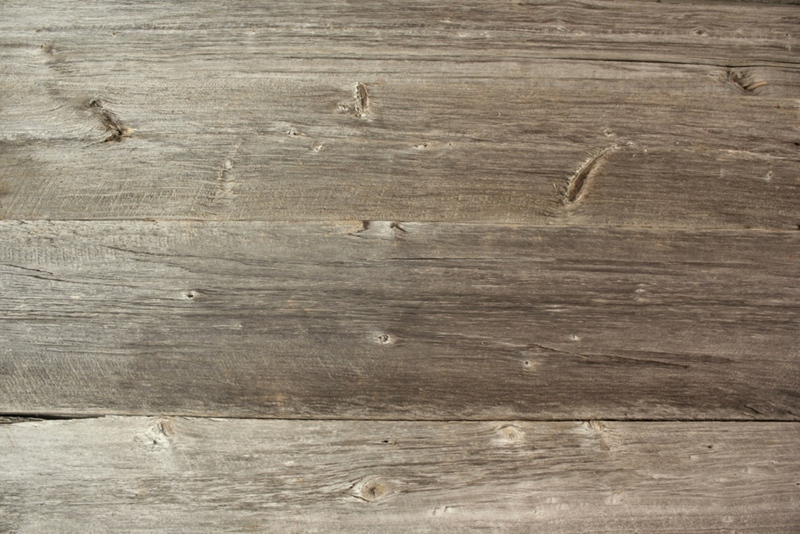 Fill out this barnwood product request form and we will either reply with a quote or options. To get a shipping quote or to handle your request efficiently we need your full name and address filled out properly. For us to reply to this form we need your email.